The upcoming games, Let’s Go: Pikachu and Let’s Go: Eevee, will take players back to a familiar place, Kanto. Both Pikachu and Eevee will be the mascots of the respective games. It is a blast from the past as this will be a reimagined version of Pokemon Yellow with updated moves. Earlier this morning, Let’s Go: Pikachu and Let’s Go: Eevee for Nintendo Switch were announced, and an hour later, it went up for pre-order on Best Buy and GameStop‘s website. No word on when it will be available elsewhere. 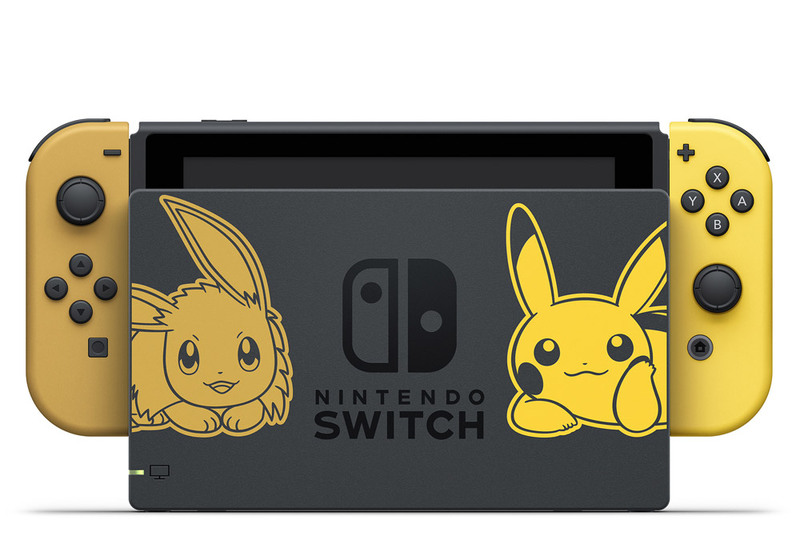 The Let’s Go: Pikachu and Let’s Go: Eevee Nintendo Switch bundle comes with the console, Nintendo Switch dock, Eevee Joy-Con (L), Pikachu Joy-Con (R), wrist straps, grip, Let’s Go: Pikachu or Let’s Go: Eevee download code, and Pokeball Plus. And it is listed price at $399.99 plus taxes and shipping (if it is getting shipped). The release date is November 16th, and it will most likely be a sought-after item for the Christmas holiday. 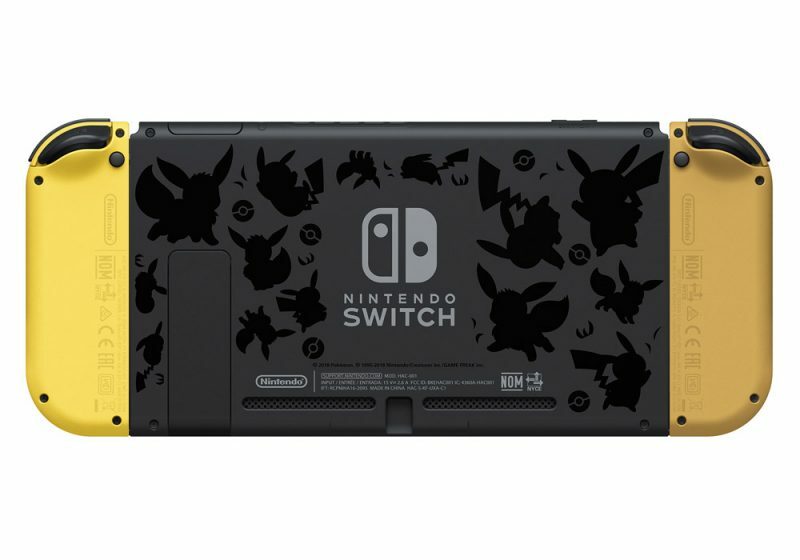 The post Let’s Go: Pikachu and Let’s Go: Eevee Nintendo Switch bundle revealed appeared first on Nerd Reactor.